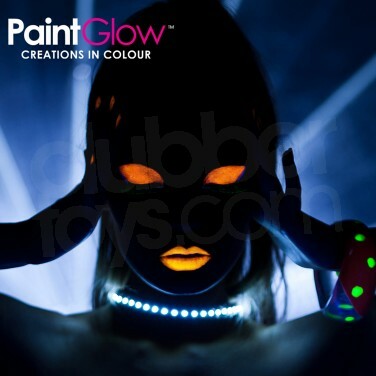 Have a GLOW PARTY! glowing necklaces and neon glow bracelets are cheap but loadsa fun! Dust onto lids to highlight and define your eyes with fluorescent neon colour! 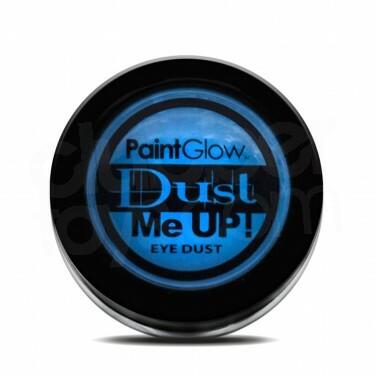 Rock party stopping looks and glow all night with UV neon eye dust! 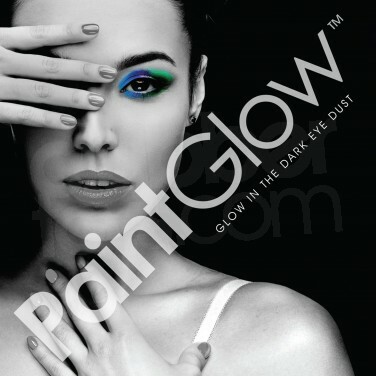 Highlight lids or use as a liner to define your eyes in vibrant colour that fluoresces under UV blacklight. Available in red, orange, yellow, blue, green or pink, apply with a make up brush, cotton buds or finger tips for striking eyes and incredible make up effects. Create a daring and funky look with UV neon feather eyelashes. False eyelashes with a feather effect, these eyelashes are UV reactive and look amazing under UV/blacklight. Slick on UV neon lipstick for an instant party look with colour that fluoresces under UV blacklight. Line and define your eyes in hot neon colour for funky looks that glow in the dark too! © Clubber Toys 2019. All rights reserved.